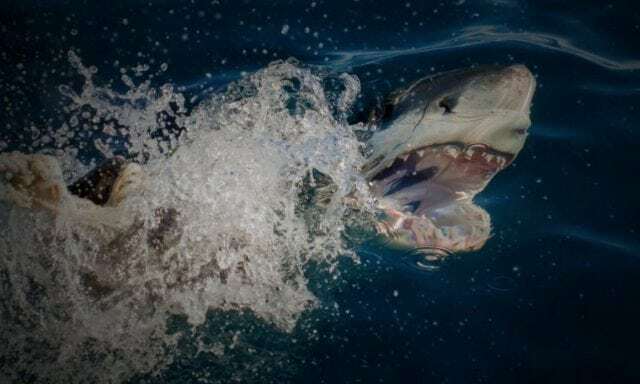 Enjoy a short boat ride to Dyer Island, once the skipper has decided upon the best site, you will get the once-in-a-lifetime chance to enter the water in a shark cage. The cage takes 4-5 people at a time and you will spend around 20 minutes in the water surrounded by these magnificent creatures. All equipment, including 7mm wet suits, is provided and you don’t need a scuba licence to cage dive. The crew will work with individual sharks and you can enjoy topside viewing during your wait as shark activity is often close to the surface. 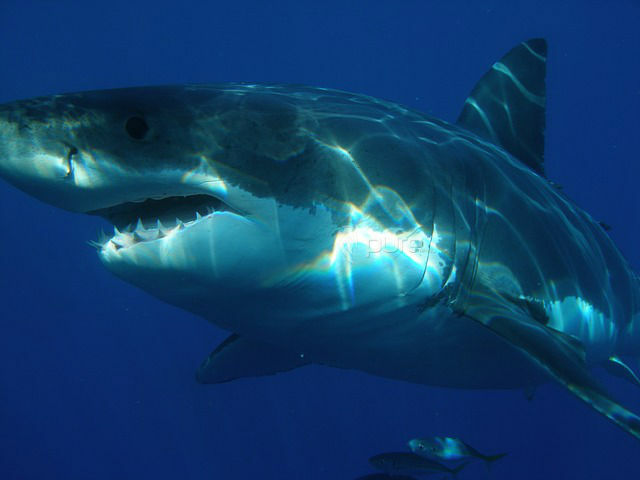 In fact, Great Whites are also known for their ‘spy hopping’ – breaching right out of the water in pursuit of prey. Topside viewing can yield a lot of those action shots. 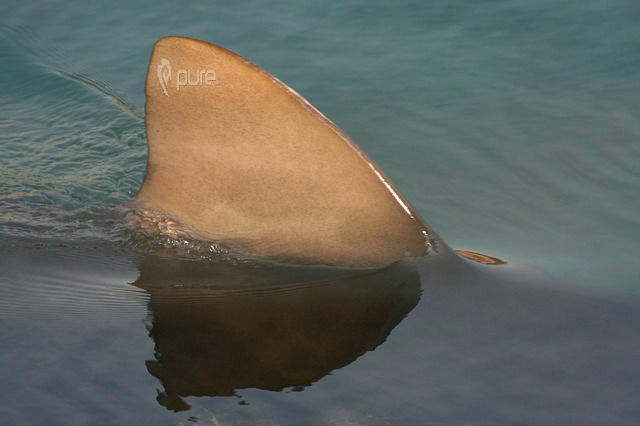 If you change your mind and do not want to enter the water, you can simply enjoy the surface viewing – sharks naturally feed at the surface so photo opportunities abound. The shark cage dive takes place on Shark Team, a 36 ft, 4-ton catamaran with all the latest electronic and safety equipment. The boat was custom-built for shark diving, so there is plenty of space for everyone to view the sharks in comfort. It holds up to 30 passengers and the crew consists of experienced Skippers, a qualified Paramedic, a Dive Master and friendly, helpful staff. They operate with the benefit of 15 years’ experience in Great White Shark research, conservation and eco-tourism, behind them.